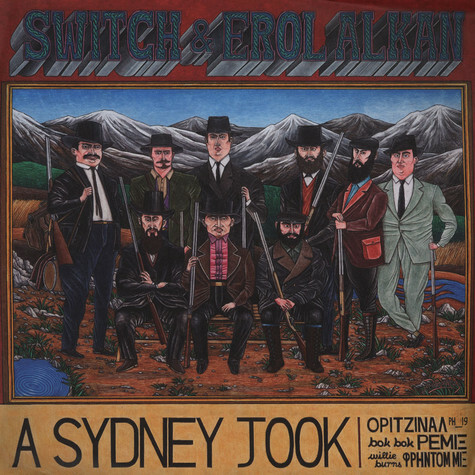 Switch and Erol Alkan come together on what is possibly Phantasy's heaviest release to date. Saturated acid lines, scratches, vocal snippets and the biggest kick drum this side the Planet 808 dominate a track originally conceived back in 2009. Brilliant remixes come from Night Slugs co-founder Bok Bok, and New York's Willie Burns who's recent release on L.I.E.S has been staple in Erol Alkan's sets for musch of 2012.